Spending time in Five Points? Get to know this Raleigh neighborhood by browsing its most popular local businesses, from a flavorful Peruvian rotisserie to a "maddening" escape room. Hoodline crunched the numbers to find the top places to visit in Five Points, using both Yelp data and our own secret sauce to produce a ranked list of neighborhood businesses. Read on for the results. 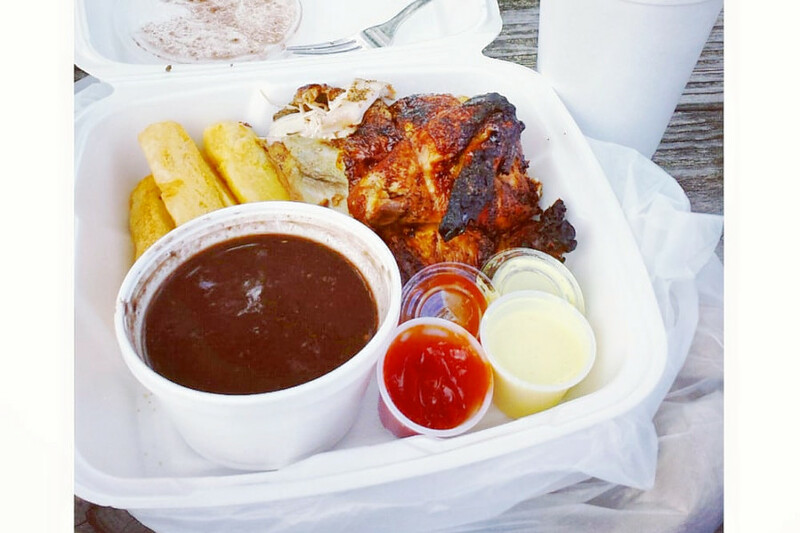 Topping the list is Peruvian rotisserie Mami Nora's. Located at 2401 Wake Forest Road, it's the highest rated business in the neighborhood, boasting 4.5 stars out of 491 reviews on Yelp. The first Mami Nora's restaurant debuted in 2007 in Durham. While other area locations have rebranded as Alpaca Peruvian Charcoal Chicken, this independently run franchise will keep its name and continue serving the same beloved menu. As always, $7-$15.50 gets you a quarter-chicken, half-chicken or a full bird to share with the family. 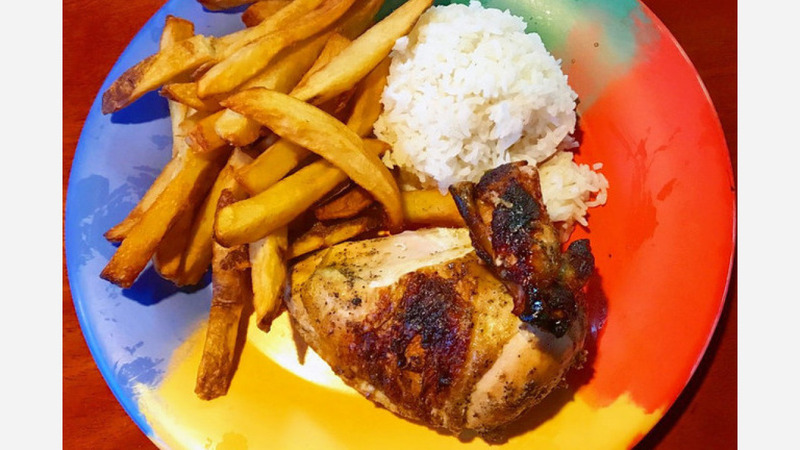 The menu also offers a wide variety of Peruvian and American side dishes, including crispy yucca fries, french fries, fried sweet plantains, fried green plantains, coleslaw, green salad and more. And beyond rotisserie, there are daily specials, like pollo saltado (chicken stir-fry) on Mondays and jerk chicken on Fridays. Lucky for rotisserie lovers in Northwest Raleigh, the Triangle Business Journal reports that a second location, three-times larger, will debut sometime this year at Duraleigh Road and Glenwood Avenue. Next up is Hayes Barton Cafe & Dessertery, situated at 2000 Fairview Road, Suite B. With 4.5 stars out of 208 reviews on Yelp, it's proven to be a local favorite. Marget and Frank Ballard launched the joint in 1998, transforming their love affair with the 1940s into a '40s-style diner. If you're looking for a hearty meal, go for the meatloaf, chicken pot pie, a hamburger or fish and chips. Or, save your hunger for dessert. 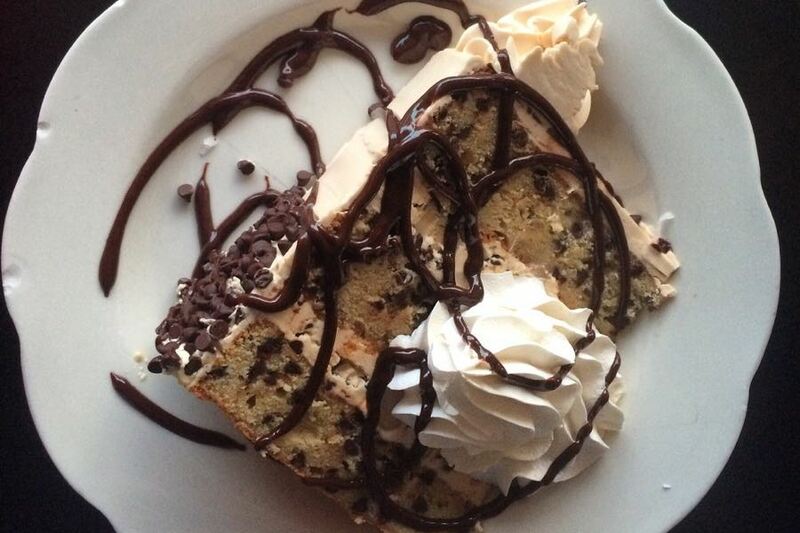 There's always a wide variety of pies and cakes on offer, but Yelpers often recommend the coconut, chocolate chip cookie dough or peanut butter brownie cake, and the apple pie. Tic Toc Escapes is another top choice. 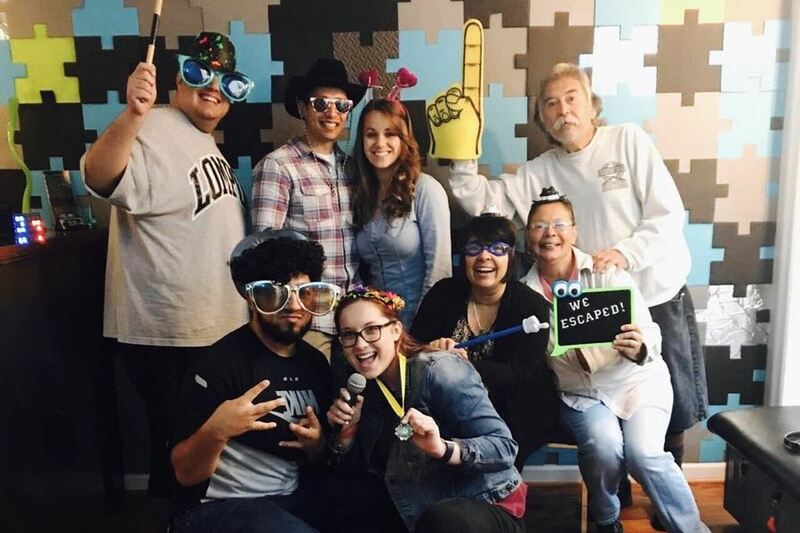 Yelpers give the escape room, located at 2006 Fairview Road, five stars out of 63 reviews. The locally owned and family-run business has been locking Raleighites in interactive puzzles since 2015. Tic Toc currently offers three games: The Green Room, in which your band must find a way on stage by showtime; The Locker Room, where your elite sports team has been trapped by your opponents and may miss the big game; and the Temple of Room, a spooky tomb housing a powerful relic and something or someone who doesn't want to give it up. Yelp reviewers say the puzzles that make up Tic Toc's games are "complex," "unique" and even "maddening" but also the perfect level of difficulty. 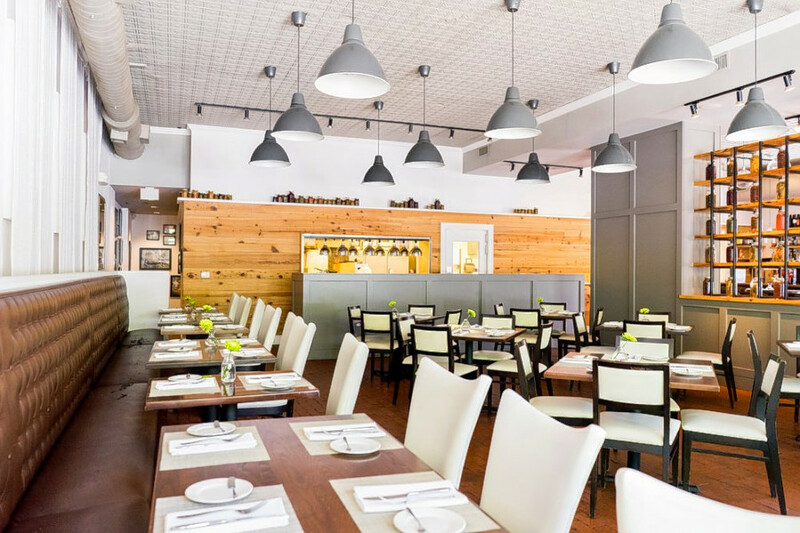 The sophisticated Southern spot Mandolin is another neighborhood go-to, with four stars out of 259 Yelp reviews. Head over to 2519 Fairview Road, just over the edge of Five Points, to see for yourself. Raleigh native and experienced chef Sean Fowler returned home to open his own Southern kitchen in the former Johnson's Pharmacy -- one of his favorite eateries while growing up in the neighborhood. For brunch and dinner, Mandolin promises fresh takes on Southern favorites, such as a savory version of chicken and waffles, featuring Joyce Farms chicken Breast, buckwheat waffles, braised greens, sauteed mushrooms, bacon-mushroom emulsion and truffle honey; or fried North Carolina flounder with grilled romaine lettuce, clam chowder-potato gratin, lemon-caper vinaigrette and herb salad. Before polishing off your generous mains, consider rounding out your meal with a dainty dessert. There's chocolate souffle, chocolate bread pudding, caramel cake with buttermilk ice cream and more. As Yelper Bob A. reported in March: "From the look of the restaurant itself, to the fantastic wait staff, to the excellently prepared meal, it was beyond expectations." Finally, there's the Rialto Theatre, a local favorite with 4.5 stars out of 50 reviews. According to the Technician Online, the Rialto has operated continuously since 1942, when a grocery store was converted into a one-house movie theater, The Colony Theater. By 1983, the building was renovated again, and the theater received its current name. The charming, retro 432-seat theater became a digital cinema, with comfortable reclining seats, in 2013. 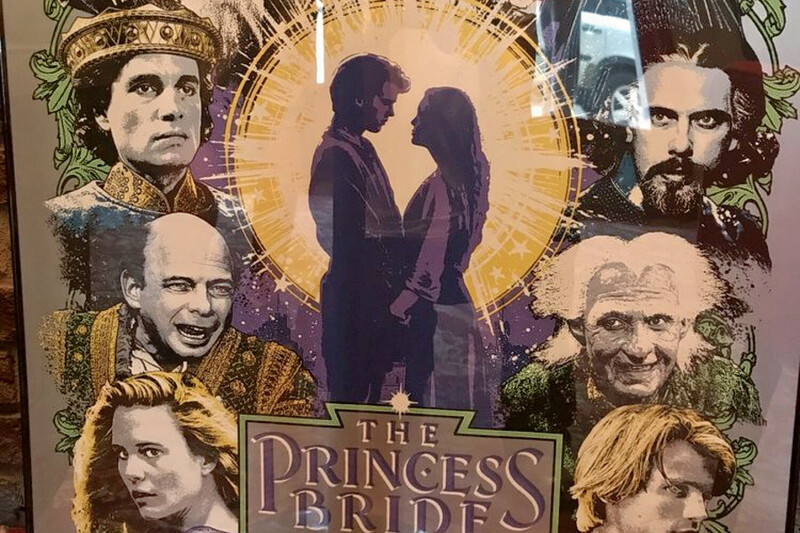 Today, film buffs can catch anything from the latest blockbuster hits to independent films and cult classics -- including a midnight showing of The Rocky Horror Picture Show every first and third Friday. Stop by 1620 Glenwood Ave. to catch a show the next time you're in the neighborhood.